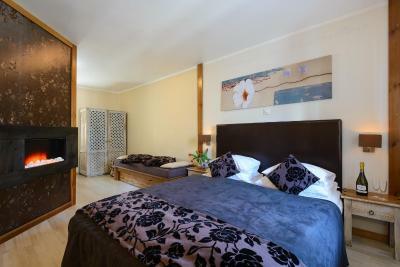 Lock in a great price for Hansalinn – rated 8.9 by recent guests! Friendly staff and good location. Cozy room with comfortable bed. Tasty breakfast with really good coffee. The room was quiet and warm. 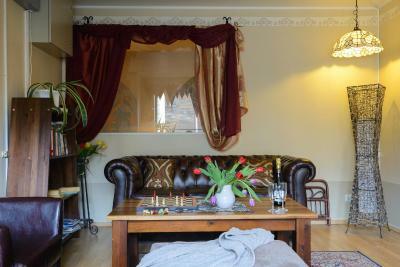 Friendly welcome, great room and very tasty breakfast. 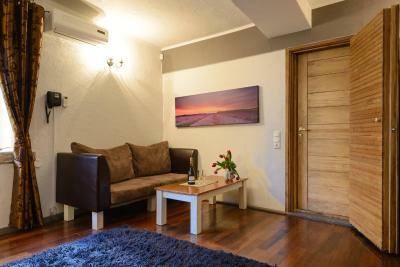 Great location, very central from main downtown and a short easy walk from bus station. 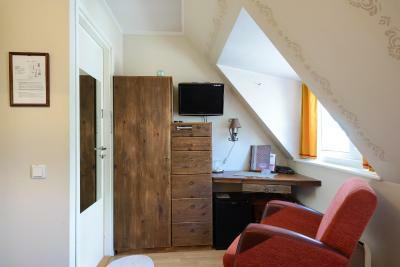 Rooms were very comfortable, and attic room had even more space than I expected! Worked fine for a couple. 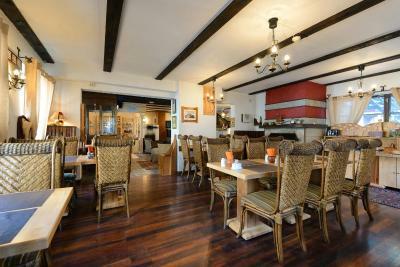 Great location, friendly staff, cosy hotel, good breakfast. Cozy place in heart of the city.Fire place and nice bar. 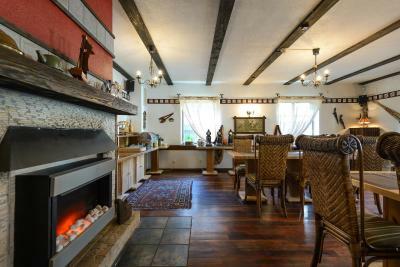 Nice and cozy style inside with fireplace in front of reception, souvenirs around as interior decoration and old town' style elements. Breakfast was ok, nice lady who worked at reception. Quiet hotel. Matrasses on bed are super good. Although the breakfast is free with the accomodation, it is a complete breakfast with coffee, tea, bread, eggs, sausages, bacons... all that you can have for breakfast. I can feel the sincerity of this little cosy guesthouse, highly recommend! 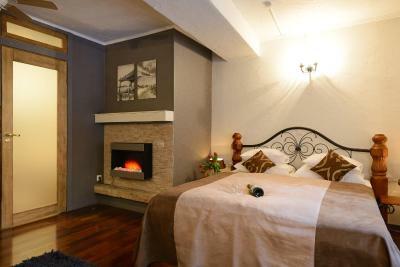 the fireplace--- so cozy with winter evenings and makes you feel like home. Lovely staff and owner. It's my second visit and I will be back there again. 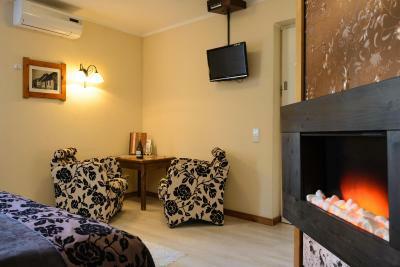 The room was very cosy, lobby with a welcoming fireplace and the staff so lovely and funny. 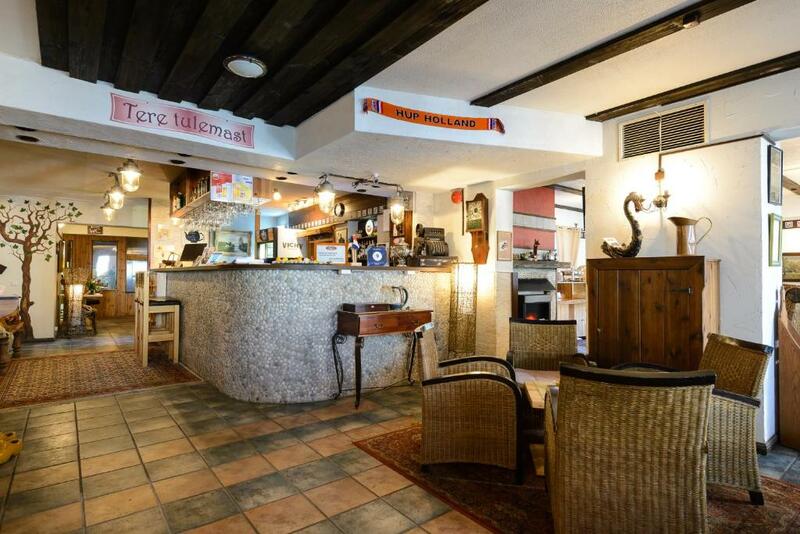 Hansalinn This rating is a reflection of how the property compares to the industry standard when it comes to price, facilities and services available. It's based on a self-evaluation by the property. Use this rating to help choose your stay! 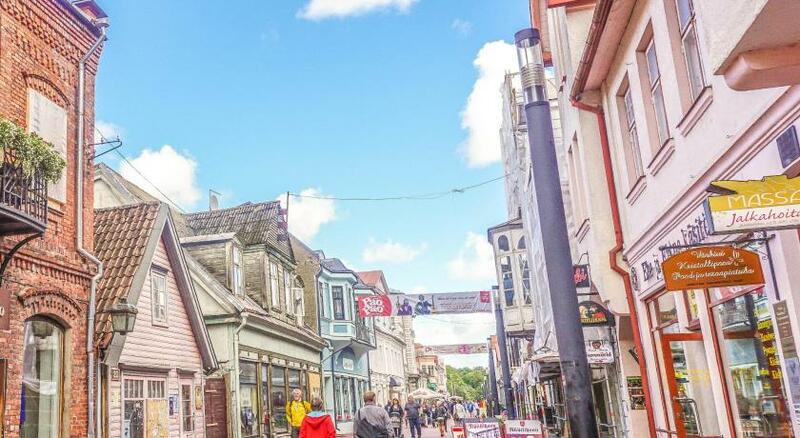 One of our top picks in Pärnu.Located in the center of Pärnu, the summer capital of Estonia, the Hansalinn offers 11 cozy and quiet rooms. 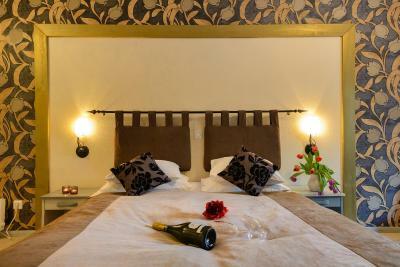 Each room is individually designed and offers a romantic ambiance. 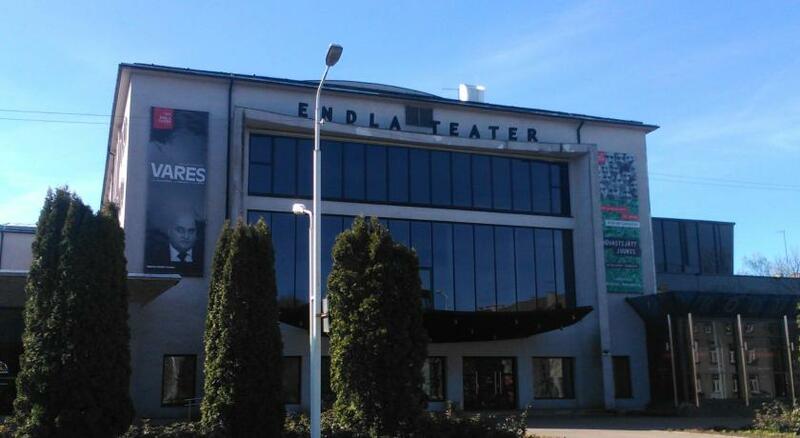 Close to the Hotel Hansalinn, there is a beautiful church, a new concert hall, a theater, a museum, galleries, shopping streets and nightclubs. The yacht harbor and the beach, which is considered to be the best in Estonia, are within easy walking distance. 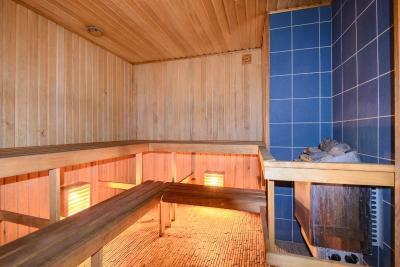 This is our guests' favorite part of Pärnu, according to independent reviews. 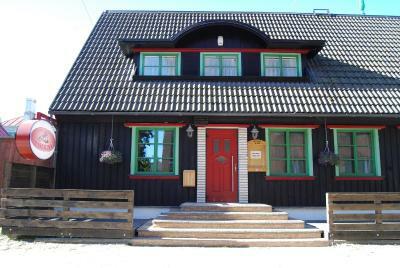 This property is also rated for the best value in Pärnu! Guests are getting more for their money when compared to other properties in this city. 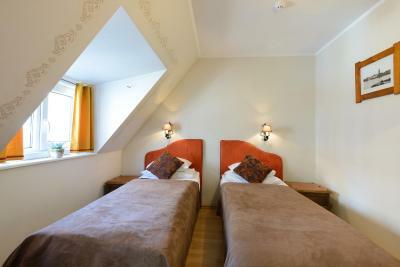 When would you like to stay at Hansalinn? 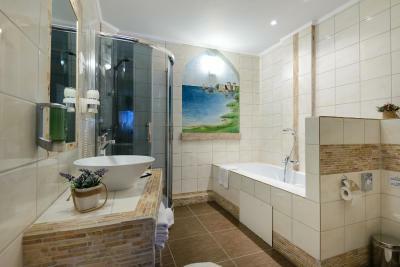 This tastefully designed room features a flat-screen TV and a bathroom with shower, hairdryer and free toiletries. No extra beds are available in this room type. 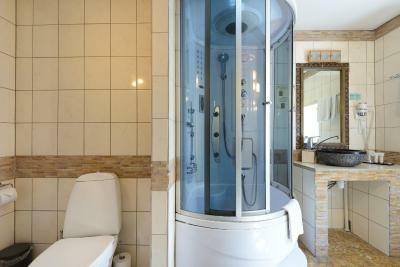 Extra spacious room with seating area, flat-screen TV, Wi-Fi and refrigerator. 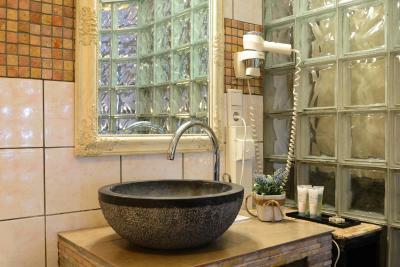 Deluxe Room with a private bathroom, a seating area and free WiFi. It also comes with an electric fireplace. 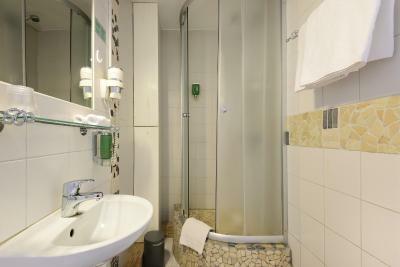 This room features a flat-screen TV and a bathroom with shower, hairdryer and free toiletries. No extra beds are available in this room type. 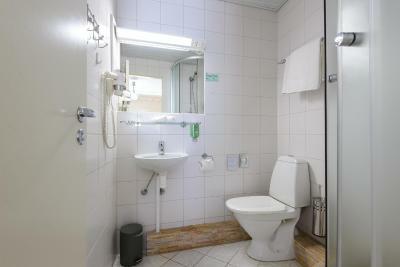 Small room with private bathroom. No extra beds are available in this room type. 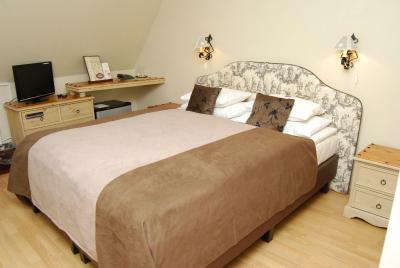 Small attic room with private bathroom and flat-screen TV. No extra beds are available in this room type. 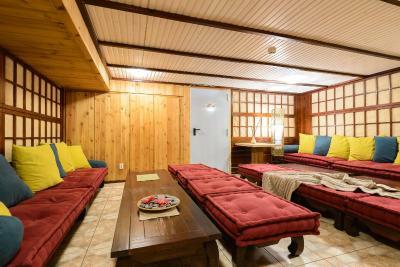 This family room features air conditioning, electric kettle and mini-bar. It also comes with an electric fireplace. Our loyal guests say it all: “Amazing breakfast- tasty and rich!! !, very good service, helpful staff. 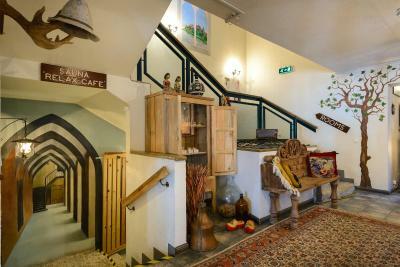 Location- center of the city.” Come and take a look for yourself, our breakfast with delicious food and attentive staff will make you feel comfortable and satisfied with your stay. You deserve it. House Rules Hansalinn takes special requests – add in the next step! Hansalinn accepts these cards and reserves the right to temporarily hold an amount prior to arrival. 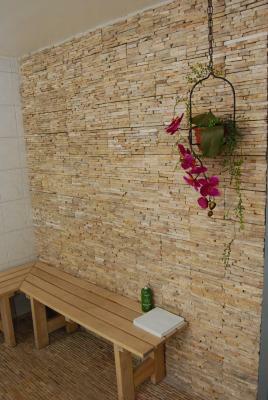 Peaceful place to sleep, good breakfast, nice staff, excellent location, clean room. Road in front of hotel. The walls are really thin and my neighbors snoring actually woke me up. Good breakfast. 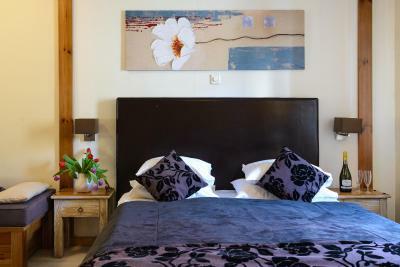 Cosy small hotel. Very good location. Friendly helpful staff. Very nice stay. Have been there before and again very friendly and nice place. Very close to the town centre. Public parking just around the corner. Our room 17 was very dark. 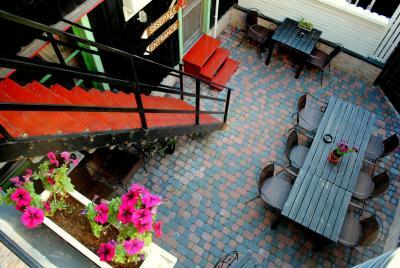 Small hotel,but very central location. 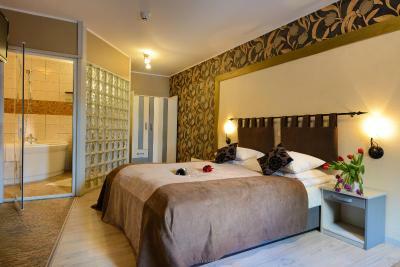 The room just ok with small window,big bathroom,comfortable mattress and pillows. Breakfast was very nice with plenty of choices.for 47 eur for two with breakfast was a good choice! Bed was way too soft, but that's just my opinion. And I didn't really enjoy that the toilet room was exactly in front of the bed. I did enjoy Jacuzzi bath and breakfast. Really liked the little Bio organic shop next to the reception area.